Santiago Sanchez Cortes’ employer was concerned. He had not called or shown up for work for several days. Before this, Santiago was known as a good worker who never missed a day. His employer reported him missing to the police. The last time anyone had seen the 59-year-old man was October 1st. Police investigated his disappearance and found the last person who Santiago had talked to on the phone. 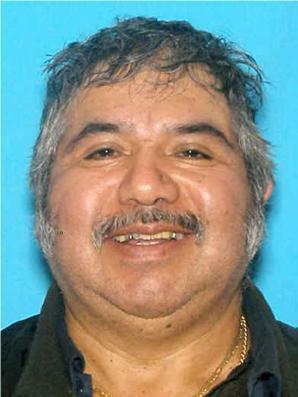 Further investigation revealed that the woman had gambling debts, had used Santiago’s debit card and sold his truck. Soon they had witnesses who had heard her admit to killing Santiago. She had since been arrested along with an accomplice. Unfortunately, there’s very little information right now as to what happened to Santiago. His body has yet to be recovered. He is the ninth Tacoma homicide this year. As always, the comments section is reserved for friends and family of the victim who want to post remembrances of their lost loved one.